I am a solo backpacker, a muay thai boxer and a mountain goat. 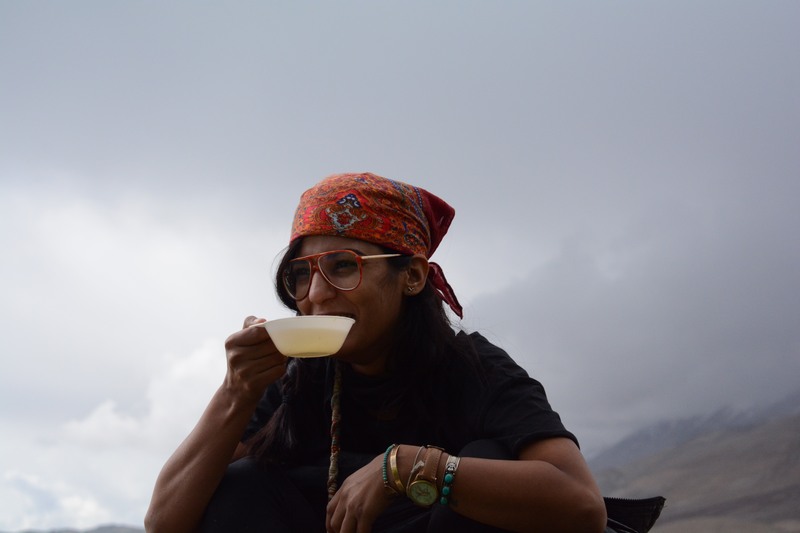 I quit my job in April 2016 to go see the world, and I am currently exploring the Himalayas and hiking and trekking whenever possible. I am here to share tidbits of my journey with you. Find me on instagram @thismadmadworld. 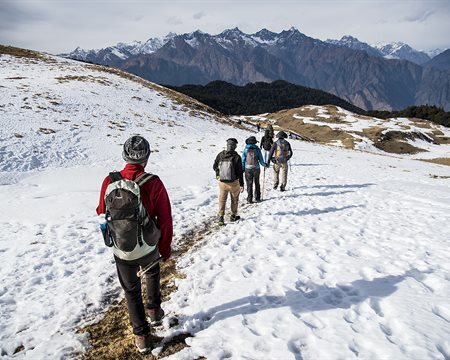 Popular Treks Informative Trekking Markha Valley Trek Trek to Markha Valley is no pancake..Be ready for some rough breaths! Popular Treks What makes Bali Pass a badass trek? Popular Treks Get to know the flowers that can save or kill you on the Bali Pass trek. Flowers are beautiful in a strange way; some have unbelievable magical powers that can do wonders that modern medicine can&rsquo;t, while some look absolutely gorgeous but can kill you within seconds. 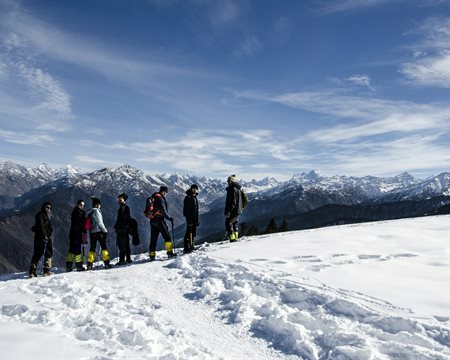 Popular Treks Up for a #FamilyAdventure? 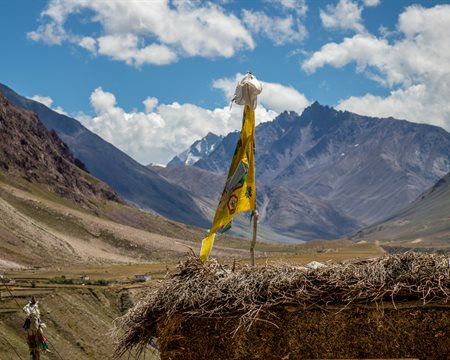 Check out the epic Hamta Circle trek. 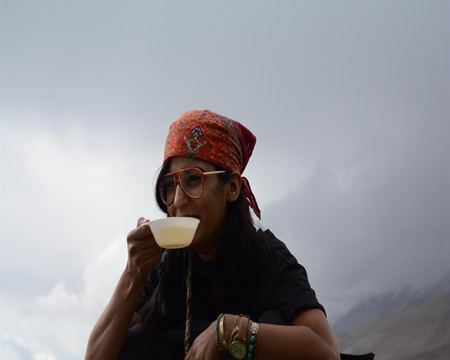 Popular Treks Why doing Kuari Pass with Bikat Adventures is pure awesomeness? The world changes when it snows. It becomes a little bit magical, a tiny bit fragile and a whole lot crazy if you decide to spend a few days in the mountains. 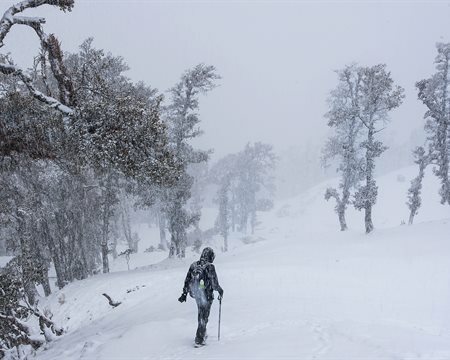 Popular Treks Planning on doing Nag Tibba on your own? Here is everything you need to know. 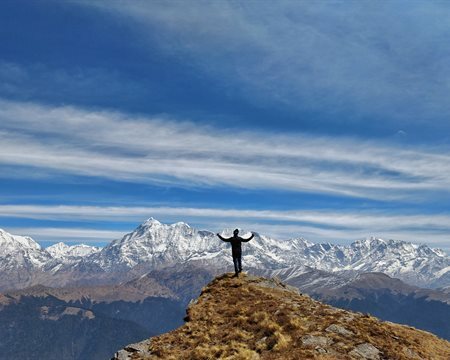 Planning on doing Nag Tibba trek on your own? Here is a complete guide. 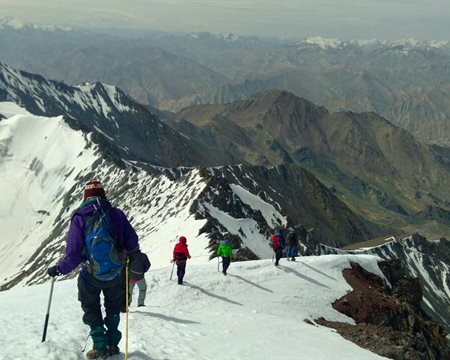 Popular Treks Deaths of solo trekkers in the mountains. 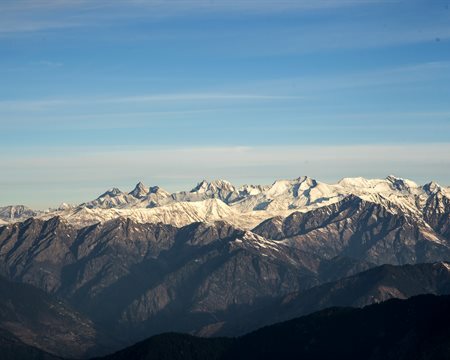 Popular Treks What makes Kedarkantha a good trek for beginners? 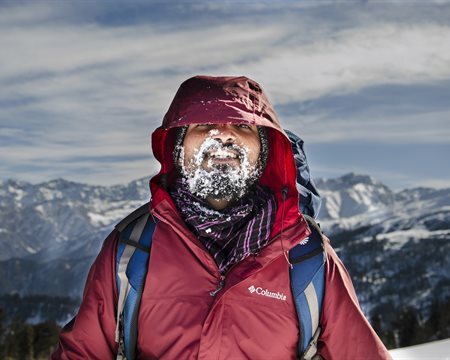 What makes Kedarkantha a good trek for beginners? &nbsp; 24 KMs. 4 days. A dreamy terrain. A peak to summit. Add a pinch of courage if you are a beginner, and it all seems doable. 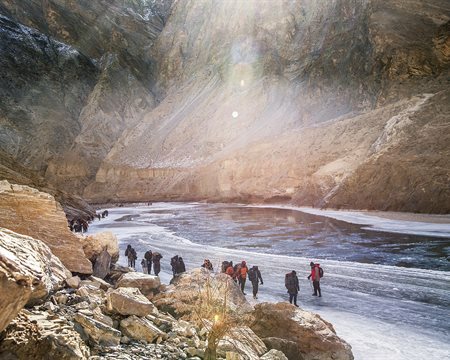 Popular Treks What are the dangers involved on Chadar Trek? 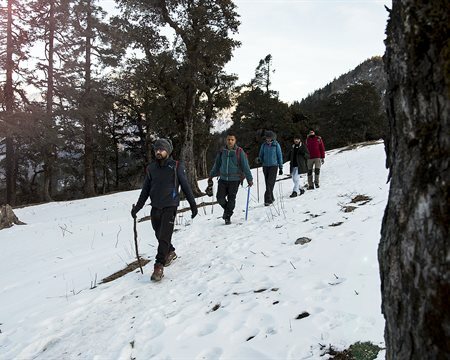 Popular Treks What makes Brahmatal a great winter trek?